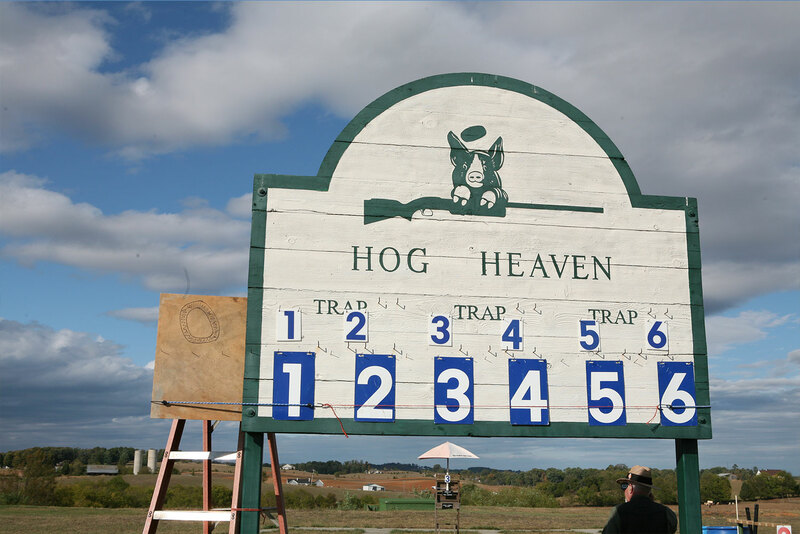 In 1982, the original trap range at Hog Heaven was constructed and registered targets started flying in 1983. At this time, there were also many hogs at the facility, 3,000 to be exact! Then in 1994, when it became impossible to continue in the hog business, the FSA allowed us to roll our hog business assets into recreation. That's when Hog Heaven became a shooting sports heaven! We took all the hog buildings down piece by piece and used the scrap lumber to build the bathrooms, the pavilion and an office. After hiring someone to come in and take 6 feet off the top of the hill and level it (the only place with the original grade is the shed which was already present), the 2 of us (Wade and Anne) laid out the fields. We poured all the concrete, by ourselves...finishing some of it by the light of the truck headlights, and we built all the trap houses out of re-claimed block that Wade's brother gave us. We put in the original 10 camping spots on top of the hill and did all the work ourselves. As needed, we were able to add the additional camping spots. Our first major registered shoot was in the fall of '95, although we'd had a lot of small shoots since '83. At first it was only the two of us doing the work and we would hire the high school wrestling team to help load and pull as well as imposing on all our children to come home and help out. Plus, we relied a lot on volunteers to help run the shoot and to this day, we have many great people who come to the shoots to lend a helping hand. Over the years, we have seen many people come and go and just recently we lost one of our very good friends, Randy Lane. He always helped us run the practice traps and will be missed dearly. Along with personnel, we have tried to make many additions to the club to make it a better place to shoot. We take great pride in trying to throw the best target possible. Our goal is to have shooters come to Hog Heaven, shoot their best scores as well as enjoy all the opportunities that are available in East Tennessee and the Smoky Mountains. We also keep growing with new programs, such as all the new youth teams we have shooting at the club. 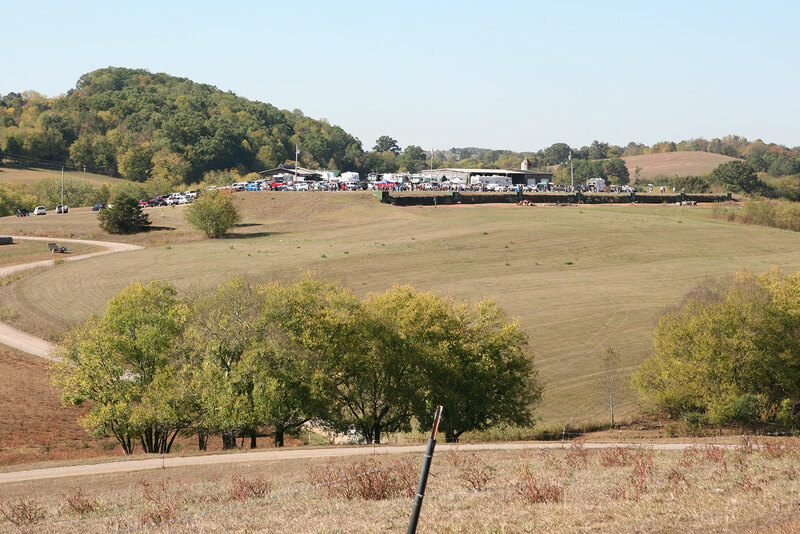 Hog Heaven is host to teams from Jefferson, Cocke, and Hamblen county SCTP shooters. 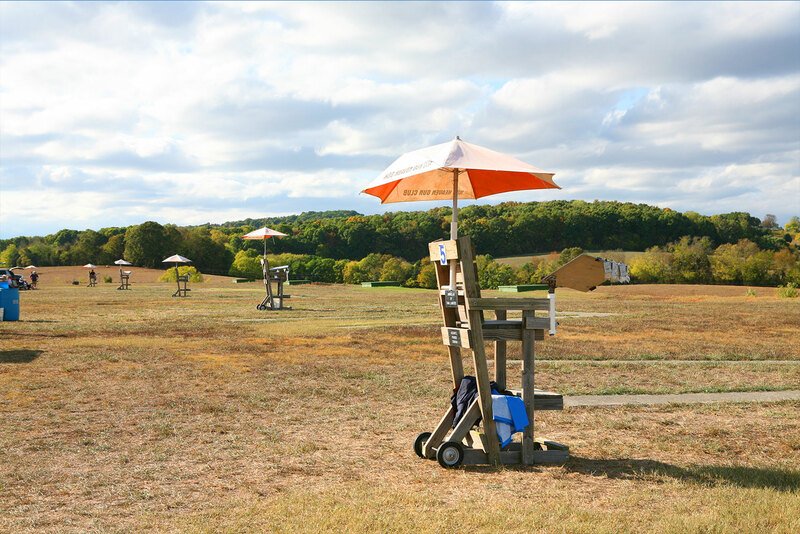 At Hog Heaven, we take great pride in throwing good shoots but also enjoy the camaraderie and fun that accompanies each event! We hope you will add us to your shoot schedule and join us for a shoot. We know you will not be disappointed in the beauty, the targets, or the fellowship! We are usually closed from November though February, but please call if weather is good. We'll gladly set up a trap for you! Copyright © 2017 Hog Heaven Gun Club. All rights reserved. Designed and hosted by TechPro.